OKEON Churamori Project’s field network is supported by many cooperating organizations. 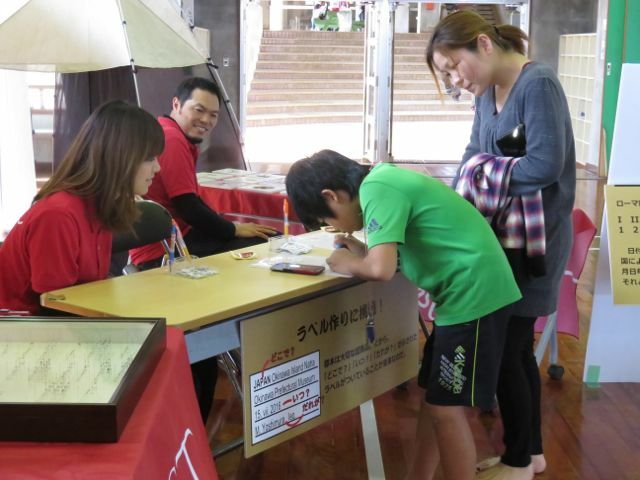 One of the field sites is located at the Tamagusuku Youth ＆ Children’s Center in Nanjo City. The Youth Center was holding an Open Day on Sunday, March 12th, and they had kindly asked the OKEON Churamori Project to participate in the event in the hope of adding a different flavor to the annual event as well as providing environment education. We responded to their request by setting up a booth at the event. 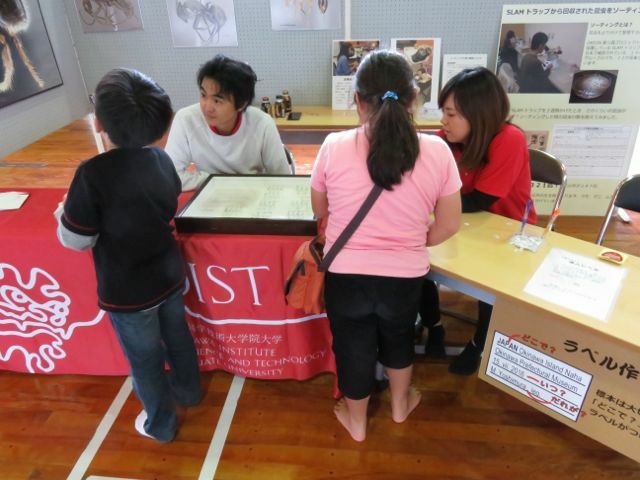 As many families visited our booth that day we hope that it was good promotion for both our project and OIST. 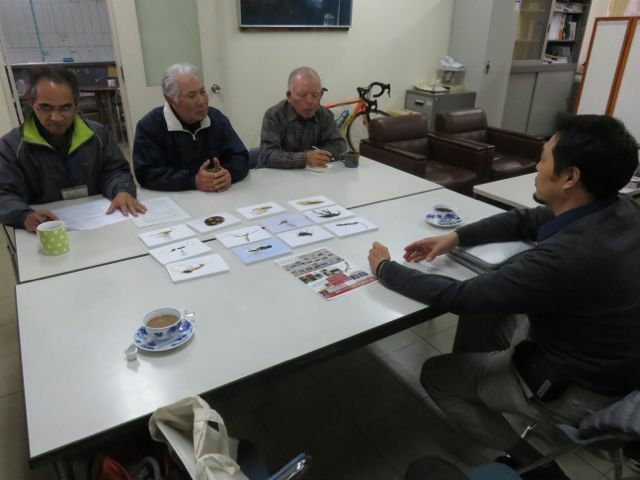 Our “Insects matching game”, which has pictures of insects collected in the region, caught the attention of both adults and children. The Youth & Children’s Center also offered a well-thought-out quiz game where you match the name of butterflies and their host plants. We hope this kind of work will help raise people’s awareness and make them think about their local environment. 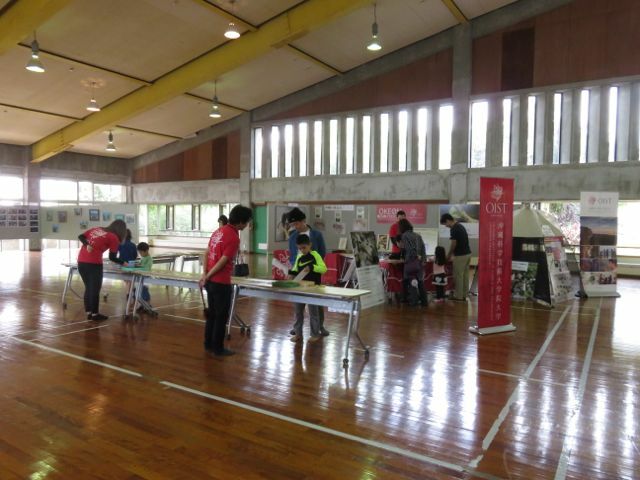 We would also like to thank the OKEON staff who volunteered at the booth on Sunday! « Team Uchina Ichimushi is on the move!